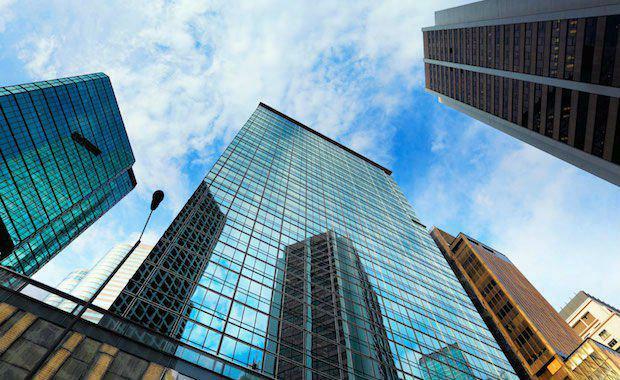 According to Colliers International’s Office Demand Index, businesses enquired for 687,008 square metres of office space nationally over the June 2014 quarter. “This is the highest level of demand on record, with the next highest – 599,565 square metres – recorded back in the March quarter of 2011,” Simon Hunt, Colliers International Managing Director of Office Leasing, said. “The majority of demand year to date in 2014 (1,103,752 square metres) was for office space over 3,000 square metres (475,800 square metres) in size. “The latest NAB Business Survey recorded an unexpected increase in business confidence, with firms apparently ‘shrugging off’ the deterioration in consumer confidence that has followed the May’s Federal Budget. Sydney accounted for 45 per cent of overall national demand in the June quarter and had 183,550 square metres enquired in the over-3,000 square metre market in the June quarter. Canberra performed strongly during the June quarter, with 117,840 square metre space enquired for 91 per cent (113,000square metres) of demand was for 3,000 square metres or more. Melbourne had a strong quarter, with the sub-1,000square meter market pulling in the most demand – 65,199square metres in the June quarter. , said tenant representatives were also seeing a growing number of businesses contemplating relocation. “Businesses are increasingly entertaining the prospect of moving, as opposed to previous years when the focus was predominantly on renewing at the most economic terms,” Ms Brown said. “Tenants are now looking to make the most of current market conditions to upgrade their office space, and newly-built, speculative fit-outs present a great opportunity for them to do so.